My parents are slowly starting to teach me important life skills such as how to cook so that I may live semi independently one day. 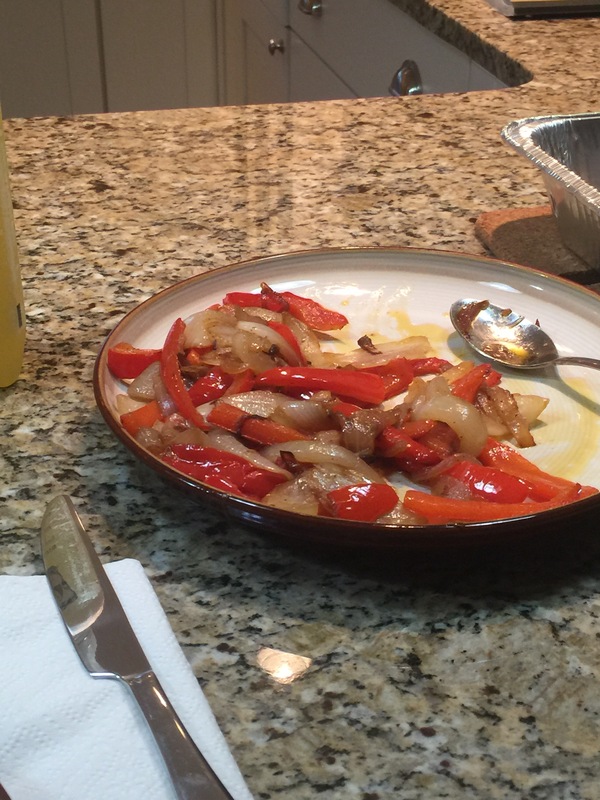 Tonight I learned to sautee peppers & onions! I did not set the house on fire and they ended up tasting delicious! I may not be able to make a full meal but it is a start and I am proud of myself for what I accomplished! Previous Navigating the Interview Process to Get The Job!